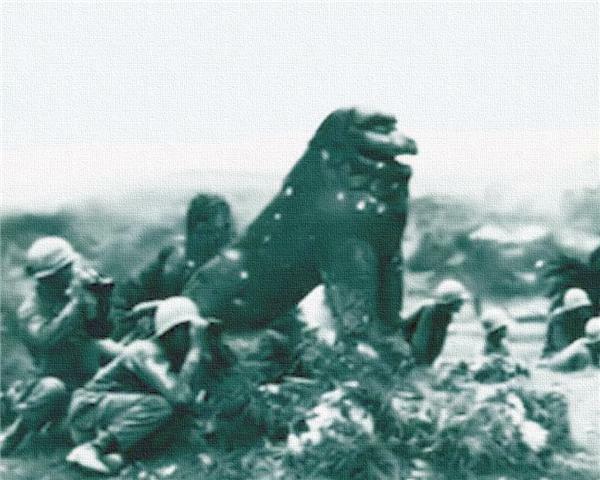 This photo was taken during the Battle of Okinawa sometime between April and June of 1945. This is the scene as I saw it in September of 2009. 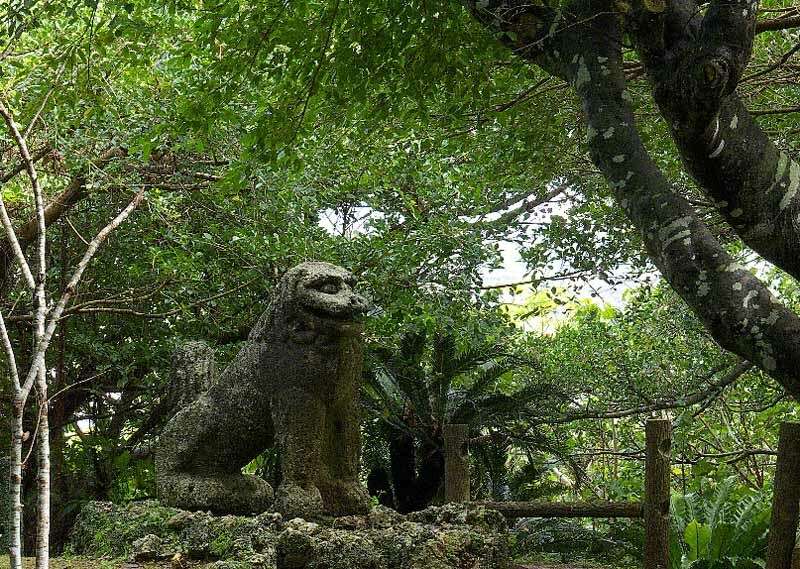 The Statue is the Stone Lion of Tomori. These pictures are amazing, if only the lion of Tomori could talk. Bet if he could talk, he'd have some horror stories to share. Thanks for an concept, you sparked at thought from a angle I hadn't given thoguht to yet. Now lets see if I can do one thing with it.